It’s that time of year again. 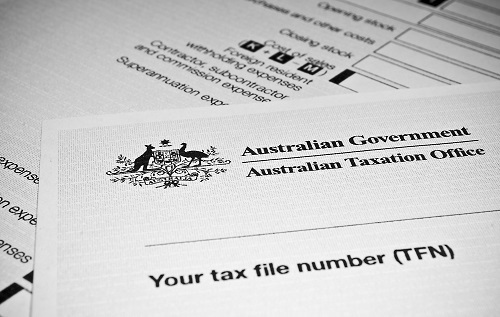 Financial advisors and accountants in Perth are busier than ever, helping advise clients what and what not to deduct on their tax returns. We would like to provide a few general tips here. Remember: this does not constitute any individual or direct financial advice. That can only be done by a meeting with a licensed financial planner in our Perth office. Anyway, here are some tips that may help you out. If you are learning a new skill at home and it is directly related to your ability to earn an income, you may be able to claim a percentage of the expenses incurred during self-education. If your job requires you to buy work uniforms, you may be able to claim both the purchase and cleaning of the uniforms. We hope your investment property is in the hands of a good financial planner, accountant and property management team. But if it isn’t, remember that you may be able to deduct a lot of expenses such as marketing costs, advertising costs, utility bills and pest control fees. If you work at home, you may be able to deduct a lot of expenses. These include utility bills, costs for cleaning, lighting, heating and cooling. If you have work equipment such as a home computer and are paying off a loan for it, you may be able to claim the interest. Your super may provide a lot of tax benefits that you don’t know about. If you make up to $1,000 in after-tax contributions to your super and you are classified as a “low to middle income earner,” you can receive up to $500 in Government contributions. These tips are general in nature and don’t constitute professional advice. If you would like professional advice from a qualified financial planner in our Perth office, call us today: 08 6462 0888.